a visit to my interior castle. (in search of the) Divine Mercy in my soul. 791 Hide me, Jesus, in the depths of Your mercy, and then let my neighbor judge me as he pleases. 792 I must never speak of my own experiences. In suffering, I must seek relief in prayer. In doubts, even the smallest, I must seek only the advice of my confessor. I must always have a heart which is open to receive the sufferings of others, and drown my own sufferings in the Divine Heart so that they would not be noticed on the outside, in so far as possible. I must always strive for equanimity, no matter how stormy the circumstances might be. I must not allow anything to disturb my interior calm and silence. Nothing can compare with peace of soul. When I am wrongfully accused of something, I will not explain myself; if the superior wants to know (195) the truth, whether I was in the right or not, let her find out from others rather than from me. My concern is to accept everything with a humble inner disposition. Previous thunder rolls into 50! 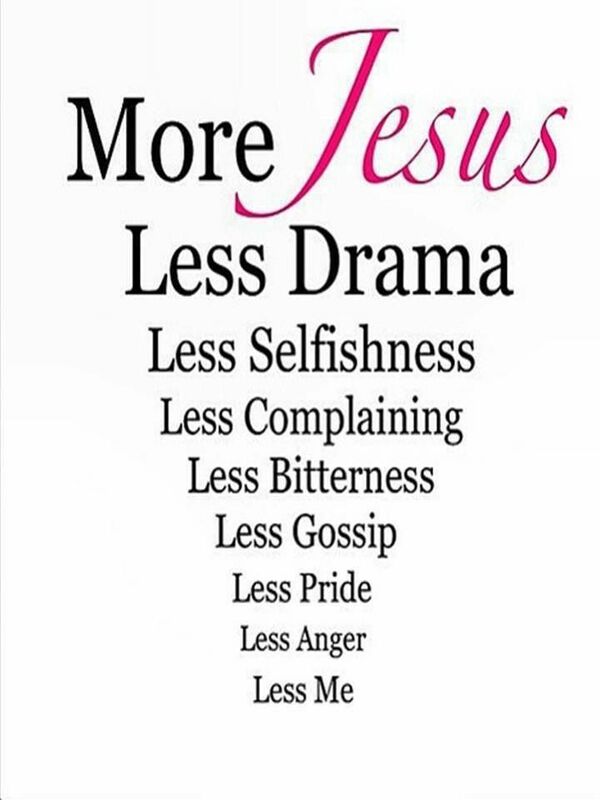 More Jesus! Great words to live by! !